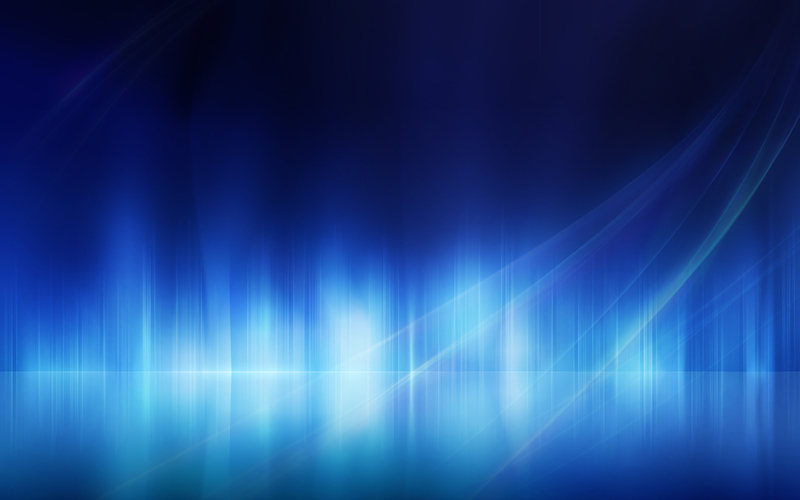 Blue پیپر وال. . HD Wallpaper and background images in the Random club tagged: random 3xz blue wallpaper desktop background. This Random wallpaper might contain فاؤنٹین and چشمہ.